Volt Smart Yarns, an emerging leader in smart apparel and fabric which is a new division of Supreme Corporation, has unveiled a new Wearable Tech division that enables businesses to revolutionise their products into smartwear. Using its proprietary highly conductive smart yarn, Volt Wearable Tech has the ability to make any clothing a smart fabric. 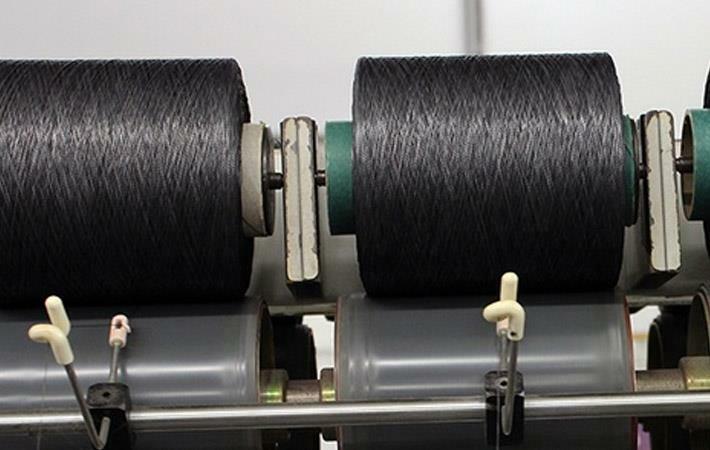 Matt Kolmes, CEO of Volt Smart Yarns and its parent company Supreme Corporation, unveiled the new division and several of its high-tech prototypes at the 2018 Industrial Fabrics Association International (IFAI) Expo, in Dallas, Texas on October 16, 2018. "We created our new Wearable Tech division to provide a one-stop shopping experience for brands looking to enhance their products with the latest breakthroughs in smart technology," Matt Kolmes, CEO of Volt Smart Yarns said. "Together with VOLT Smart Yarns, this new division enables us to further push our innovative capabilities and distinguish ourselves as a leader in the Wearable Technology space." Volt Wearable Tech's recent partnerships with Scout Personal GPS, Lumenus, NuCurrent, and Textile Instruments are harnessing the conductive power of Volt Smart Yarns to enable GPS and iOT clothing and fabrics. A critical component of this is providing flexible, washable capabilities for smart textiles that contain LEDs, sensors and batteries. Testing in the Wearable Tech research and development lab has also resulted in yarn that can provide heat to targeted areas anywhere on the fabric, a concept that had not previously been possible with heat-enabled smart apparel. "The products we're creating with our partners are a reflection of our commitment to raise the bar in smart apparel and provide solutions to the obstacles that brands face when they want to complement their products with smart technology," said Kolmes. Last year Volt Smart Yarns won IFAI's Show Stopper award for excellence in innovation with its cutting-edge smart armor vest it created with Pressure Profile Systems, . During the expo, Kolmes made a promise that he would bring that product to market to improve safety and protection for law enforcement officers. A year later, using Scout Personal GPS and Volt Smart Yarns, select law enforcement officers in North Carolina will soon begin testing smart armor that wirelessly monitors their coordinates and signals for immediate assistance if an officer is down or incapacitated.